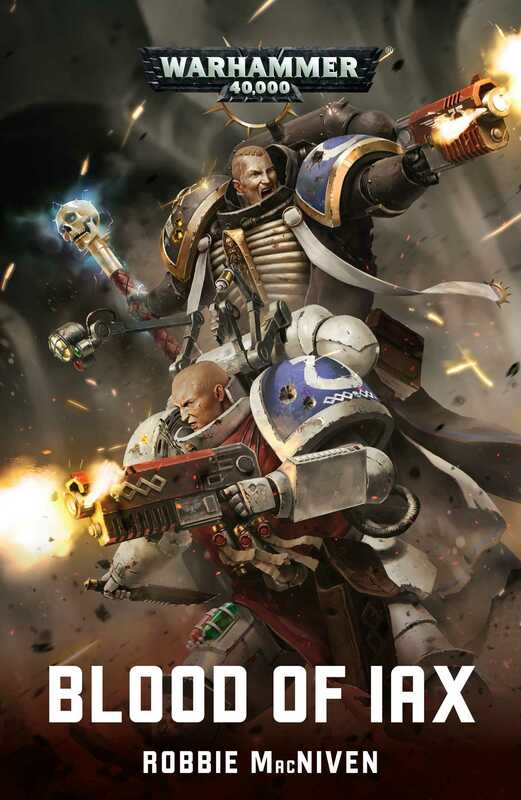 When Ultramarines Primaris Chaplain Kastor and Apothecary Polixis are separated in the fight against a fearsome ork warlord, they must battle to survive and be reunited. In the age of the Dark Imperium, Primarch Guilliman’s Primaris Ultramarines are a shining beacon in the darkness of war. On the Imperial Hive World of Ikara IX, Chaplain Kastor and Apothecary Polixis, brothers in blood as well as in battle, stand firm against the endless Greenskin horde. But a threat is looming. An invasion like no other assaults the broken city of Shebat, as the crazed warlord Urgork arrives to lay waste to the Imperial forces and capture a Primaris Marines for his own twisted ends. As Kastor and Polixis find themselves separated by the disaster that unfolds, the brothers must turn the tide of war to win the battles that rage within their very natures, as well as those upon the battlefield. Robbie MacNiven is a Highlands-born History graduate from the University of Edinburgh. He has written the Warhammer Age of Sigmar novella The Bone Desert, as well as the Warhammer 40,000 novels Blood of Iax, The Last Hunt, Carcharodons: Red Tithe, Carcharodons: Outer Dark and Legacy of Russ. His short stories include ‘Redblade’, ‘A Song for the Lost’ and ‘Blood and Iron’. His hobbies include re-enacting, football and obsessing over Warhammer 40,000.